A peelable – or fugitive – glue, Peeltec 210 is ideal for creating temporary bonds. It can be used on many different materials, including plastics and a range of paper types and board – with various print finishes and varnishes. 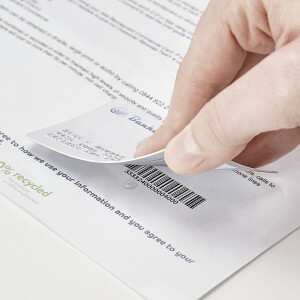 Removable / peelable adhesives are used in bonding CD’s, membership cards, credit cards, sachets to food packaging, and promotional items to magazines, programmes and cartons. Protective packaging, Print finishers, contract packers, Mail Fulfilment, Electronics, Product assembly, Rosettes, Greeting card assembly, Food product labelling, Security, Small component assembly and Art and Crafts. 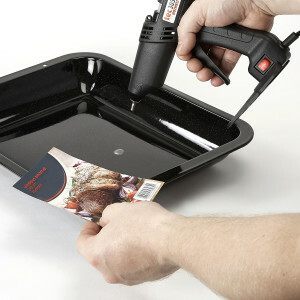 These adhesives are primarily used for attaching CD’s, samples, promotional items to magazines and leaflets. Removable adhesives also have 1000′s of other possible applications ! 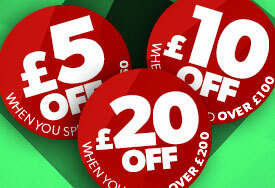 Remember extra discount is applied at Checkout ! !